Over the past several years, 3D laser scanning has passed the tipping point for price and functionality. Hardware, software and services have matured and become economical enough to make it a viable option for just about any project. HALE TiP utilizes FARO scanning equipment paired with Autodesk ReCap, Revit, Navisworks and AutoCAD software to provide many different levels of deliverables. We scan facilities and infrastructure to capture highly accurate measurements and imagery that can be leveraged throughout a project's lifecycle by all participants. The unique marriage of point cloud scanning with real-world design experience means we can create a point cloud as simple or complex to meet our client's needs. 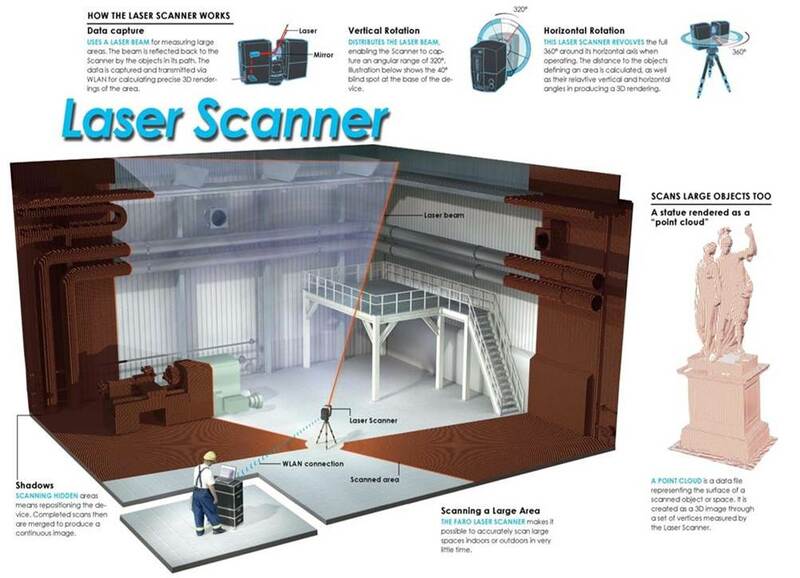 If you are unfamiliar with how a laser scanner works click here. 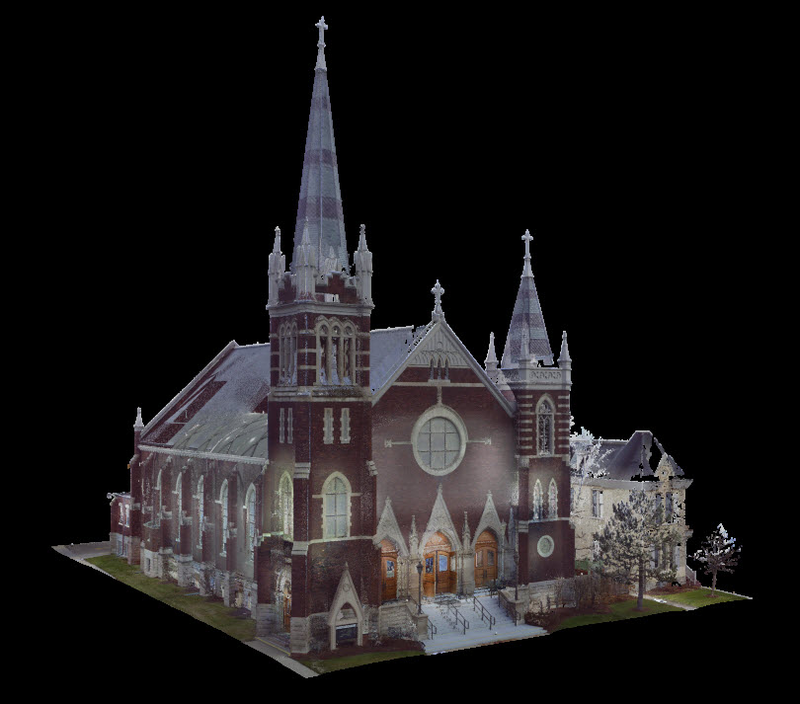 Unlike other scanning services, our background gives us the power to scan a site and then turn out basic and complex 3D models that are ready for design, review or facility management. All 3D modeling is completed in house by our own expert team. Once the data is collected, it becomes a very large dataset that is not easy to transfer. We streamline the delivery by hosting the information on a website, which provides the entire project team with easy and intuitive access to the information from anywhere, reducing the need for site visits and facilitating more collaboration. See the FARO Webshare sample website for an example of the results.